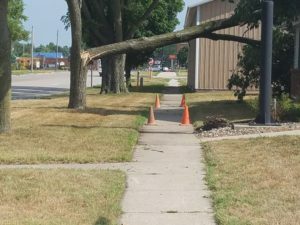 June is typically the peak of storm season in central Iowa, and more often than not severe storms are accompanied by an abundance of downed tree limbs and branches. Cleaning up after those types of events can sometimes be a hassle for residents, which is why Perry Public Works Director Jack Butler says his department does what they can to ease the process. 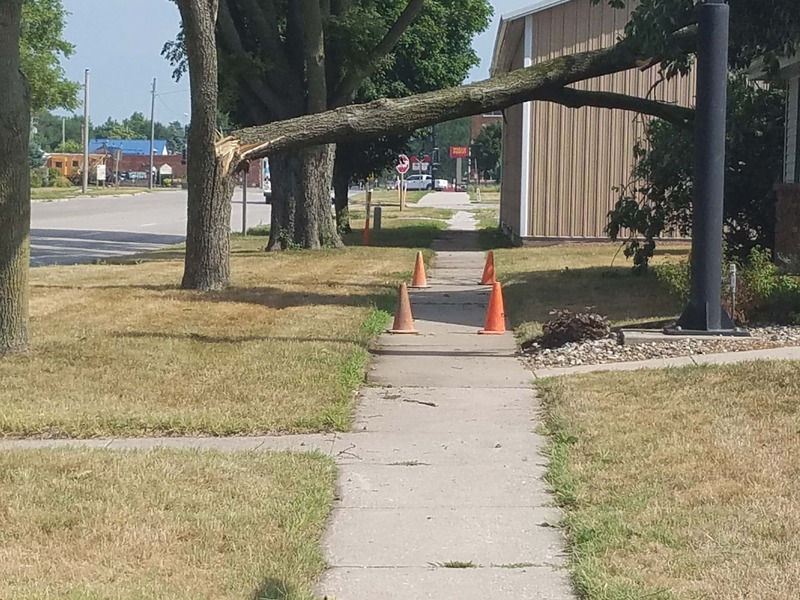 Butler adds, if it’s possible for residents to cut the damaged tree limbs into four-foot lengths, his department would definitely appreciate it. However, he realizes that during larger storm events that’s not always feasible, so he’s instructed his workers to take as much debris as they can. To hear more from Butler, listen to today’s Perry Fareway Let’s Talk Dallas County program on air and at RaccoonValleyRadio.com.